I think that you are, just like me, a huge fan of zombie fiction. One great thing about this addiction is that we have enough authors who are constantly producing zombie novels to satisfy our needs for zombies. Even better is the fact that zombie fiction is getting better and better each year, with extremely talented writers debuting or switching to this genre. And I’ve decided to select, each month, the best zombie books that have just been released that you should read. 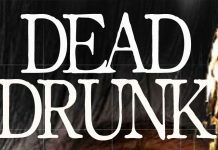 I know that finding good zombie novels to read – especially new ones from relatively unknown authors (but also well established ones) – is difficult and, if you are like me, you have probably spent more than once some money on crappy books. 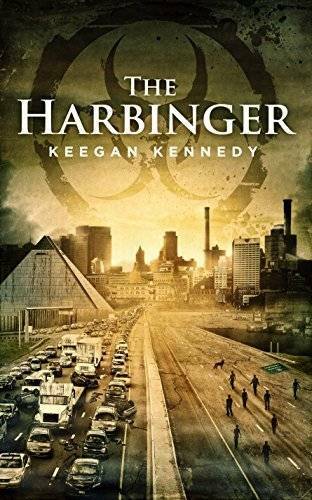 Well, that should no longer be the case as I am here to share with you the best of the best and we’re starting our monthly recommendations with nine great books for zombie fans. So let’s not waste any time and let’s check out below Anything Zombie’s recommendations for the best new zombie books to read in August 2016 (which are the best books released in the previous month). 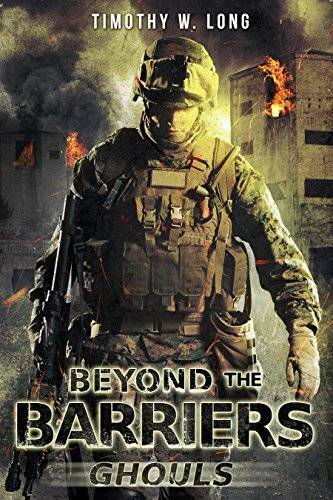 Task Force Phoenix may be humanity’s final hope, and the narrator’s agonizing decisions could mean living one more day—or surrendering to the eternal hell that exists between life and death. Erik Tragger had managed to survive a world gone mad. With a truck full of refugees, escapees from the ghoul camp he helped burn to the ground, he searches for his scattered friends. When word reaches him of Katherine’s last known location, he sets off in pursuit. Surviving will not be easy. The cities have been overrun by the dead and there are few people he can trust. Upon stumbling on a horrifying location that may lead him to Katherine, he becomes trapped, with little hope of escape. Lucky for Erik there are two men who may be able to help. Jackson Creed, and Joel Kelly. 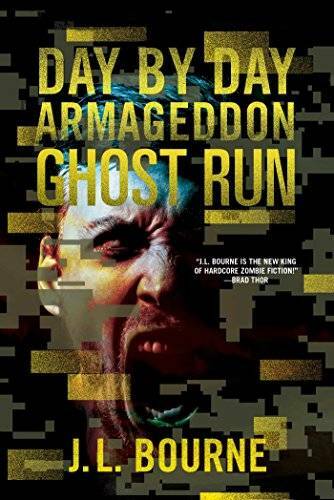 Roger Gilley is an ex-Airborne soldier on a business trip to Washington, DC when a combination terrorist/rogue nation attack is launched against the US. America is hit with a double whammy of nukes and bio-agents. The nation’s anti-missile defense shield stops most of the ICBMs, but no system is perfect. The bio-agent proves insidious and spreads fast. By morning hordes of enraged “infected” swarm across the land. Roger is desperate to get home to his wife, Jenny, and their pre-teen children. Finding himself more than halfway across the country, Roger begins his long, arduous journey home to his family. Two other ex-soldiers join him to escape the suddenly tyrannical Feds. 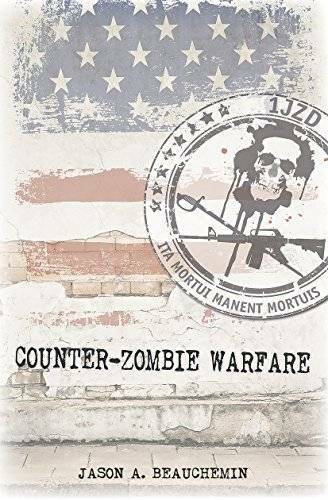 Roger, Mike, and Charlie have no idea the hell America has become until they face the roaming savages and insatiable zombies wandering the land. Bobby Adair is best known for his Slow Burn series (which is a truly epic experience! 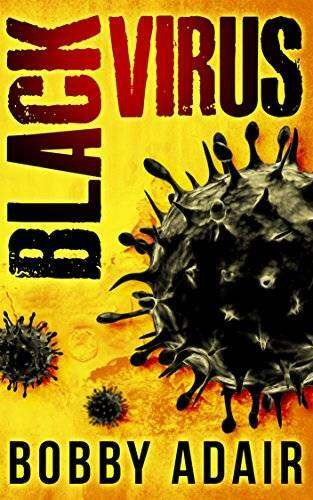 ), so his fans should know what to expect from Black Virus. 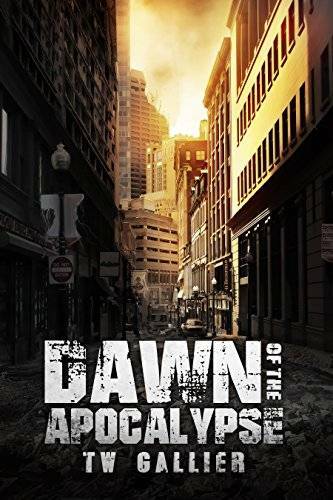 This is the first book of a new series that shows a lot of promise and it deals with one of the most enjoyable moments for zombie fiction readers: the beginning of the z-apocalypse. Alienated in a world where he doesn’t fit in, Christian Black survives because he’s different. Then the virus came, and made the world turn different, too. Now people are dying by the million. Food supplies are short. Riots are blazing through the streets, and Christian’s only goal is to keep his family alive. But safety lies far from the city, and just getting out will be tougher than anyone knows. Life isn’t easy for counter-zombie troops. The undead take some getting used to. Regardless of who zombies were before… men, women, children… they’re all disease-spreading cannibal corpses now. The only cure is two bullets to the brain. 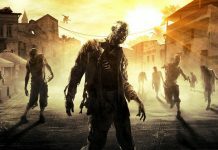 Zombie outbreaks occur all the time all over the world. Deployments are nonstop. Downtime is almost a fairy tale. They can only truly relate to each other and their fellow troops disappear way too often. Some get transferred or discharged. Some get killed in action. Some die by their own hand. But the zombie apocalypse is real. America’s rise from the horror of the Apocalypse is the stories of her survivors; the men and women who refused to submit, the stoic determination of a proud resilient people who stood fast and fought back in isolated pockets and in small bands until the undead were purged from the world. These are the stories of America’s real heroes who won back the land from the infected, and never gave up hope. 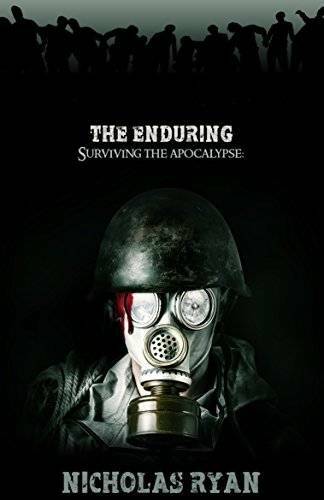 Click here to purchase The Enduring: Stories of Surviving the Apocalypse by Nicholas Ryan on Amazon. In a small town in Michigan’s Upper Peninsula, a virus turns nearly every resident into a vicious killing machine. 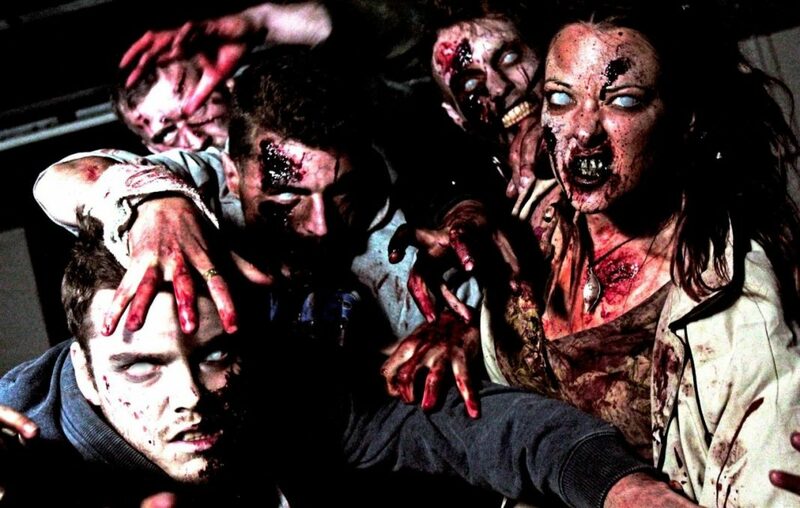 A group of uninfected is trapped within the town, abandoned with dwindling resources. These survivors must fight against the infected, as well as the paranoia growing between them. Sparked by a mysterious stranger, the survivors dig into the town’s secrets as they hatch their escape—yet none of them are prepared for what they discover. 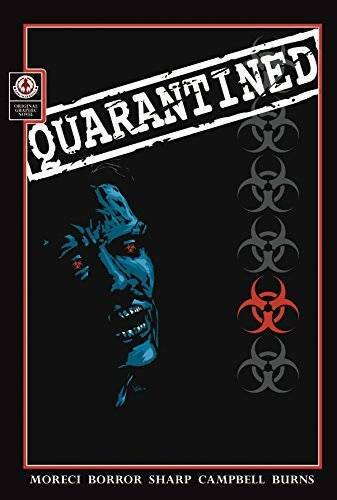 Click here to buy Quarantined: Graphic Novel by Michael Moreci & Monty Borror. These would be my suggestions for August, and the best books released in July 2016. I hope you will enjoy them all and don’t forget to share with us any title that was launched in July and it’s worth reading. 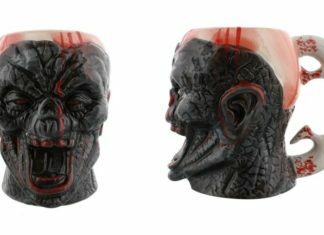 Zombies are a must!